The Malaysian government hopes to draw high value-added, high technology and knowledge-intensive investments in the manufacturing sector, the Prime Minister Dr. Mahathir said in a keynote speech at an investment conference in Kuala Lumpur on 19 March 2019. 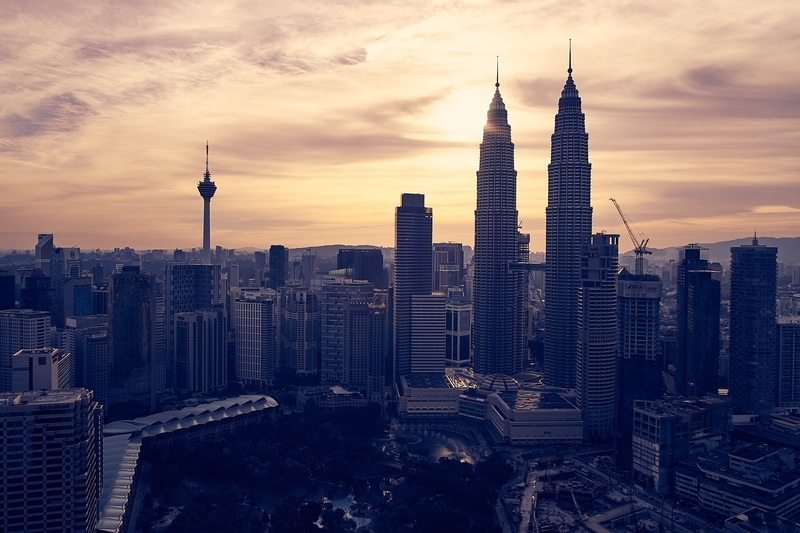 Most of the foreign direct investment in Malaysia has been in the manufacturing sector. The surge in capital intensive projects was one of the main reasons behind the jump in foreign investments in the domestic manufacturing sector. International Trade and Industry Minister Datuk Darell Leiking says that approved foreign direct investment (FDI) in the manufacturing sector last year more than doubled to RM58bil, up from only RM21.6bil in 2017. He said that this reflects the country’s success in its targeted approach in attracting quality investments. The government also recognises the need to diversify to attract more foreign investment. One of these being in the aerospace field. Prime Minister Dr. Mahathir describes the aerospace industry as “one of the catalytic sub-sectors” for Malaysia’s economic growth. “We aim to become the leading aerospace nation in Southeast Asia and to be an integral part of the global market by 2030,” he says. In order to maintain the FDI momentum, especially in technology-based industries, the Industry 4.0 agenda is crucial for Malaysia to maintain levels of foreign investment. Industry 4.0 is the term used to describe the current trend of automation, Big Data technology, robotics and analytics in manufacturing technologies. Recognising the need to push for the adoption of Industry 4.0 nationwide, Malaysia experienced a significant milestone in the country’s automation journey last year, with the launch of Industry4WRD – the national policy on Industry 4.0. The policy -Industry4WRD, which sets Malaysia’s vision for the manufacturing sector for the next 10 years, is expected to drive digital transformation of the country’s manufacturing and related services sectors. “The Industry4WRD is a pivotal step as Malaysia seeks to strengthen its on-going structural reforms to become a developed nation that is equitable, sustainable and inclusive by 2025 or even earlier,” according to a statement issued by the International Trade and Industry Ministry.